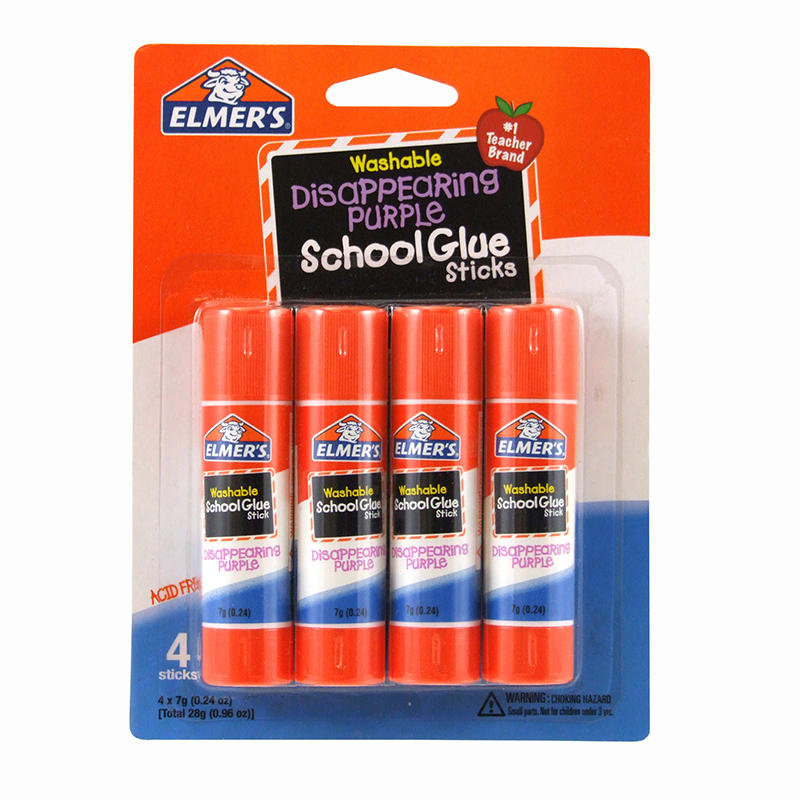 Elmer's all purpose school glue sticks have a clear, smooth application and are perfect for school projects. These easy to use, easy to clean-up washable glue sticks are the choice for teachers everywhere. 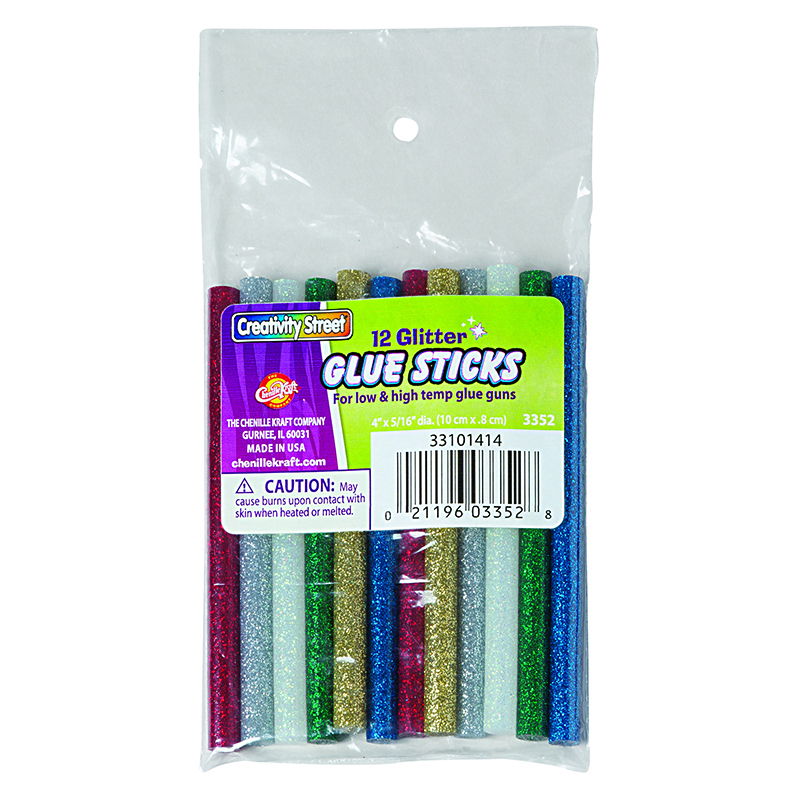 Each pack includes 4 glue sticks, 0.24oz per stick. Bundle includes 6 packs for a total of 24 glue sticks. The (6 Pk) Elmers School Glue Sticksall Purpose Washable 4 Per Pack can be found in our Glue/adhesives product category within the Arts & Crafts.